KSAT wants to know where the BEST businesses are in San Antonio! SA Picks is a nomination/voting ballot where people can recognize their favorite businesses in San Antonio. San Antonio residents will decide where the best restaurants and businesses are in the Alamo City! Use the Winner List as your Go-To Guide for the best pick of everything around town. The SA Picks winner list for each category is shown below. Thank you for voting and nominating your favorite places in San Antonio for SA Picks! 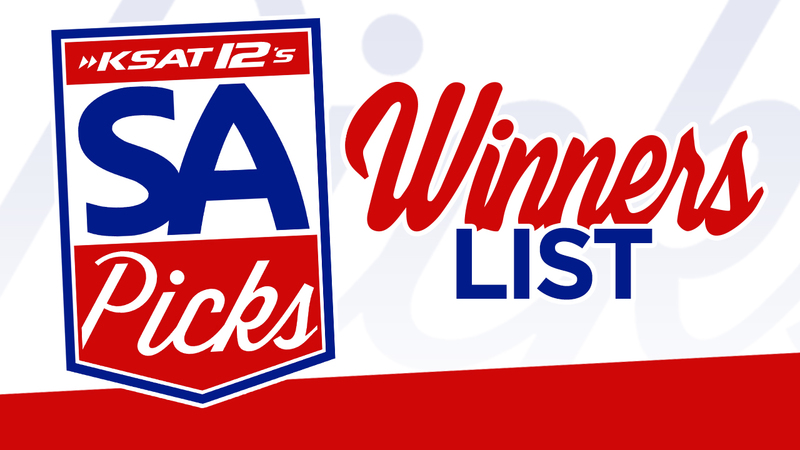 All of the winners and finalists will receive an SA Picks Winner Decal and SA Picks Finalist Decal plus recognition on KSAT.com. KSAT employees will be reaching out to the winners and finalists shortly.